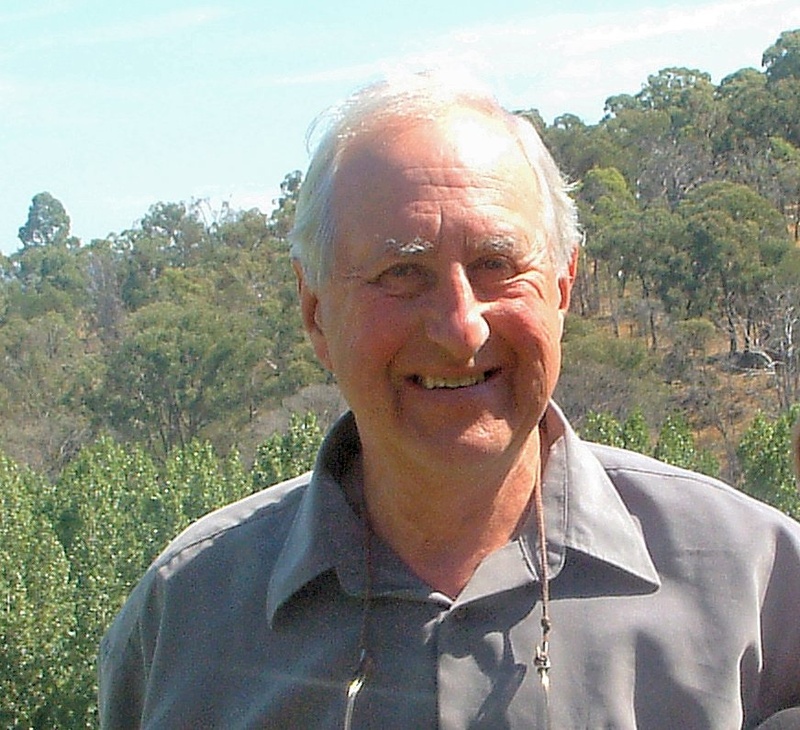 Steady State Economy (CASSE), brings over 40 years of experience at the forefront of the Australian environment movement. has been working as a volunteer to educate fellow citizens on the means to achieve a sustainable society. population and consumption, as a policy goal with widespread support.